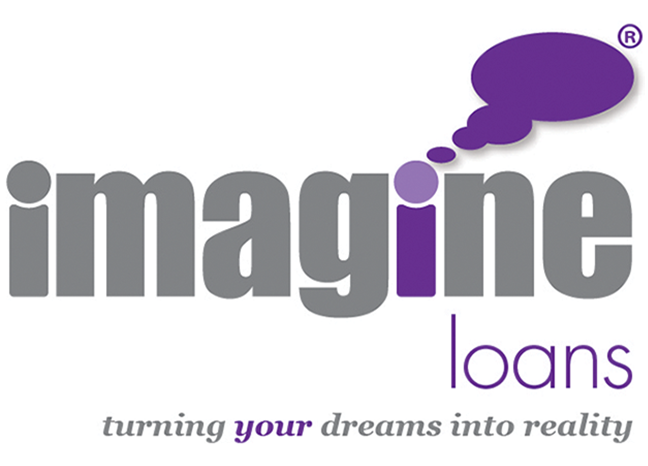 When it comes to arranging large loans, experience is vital and no UK credit broker has more expertise in this specialist area of financial services than Imagine Loans. We are proud of our reputation in financial services – 100%* of our customers would recommend us to their friends, family and work colleagues. This is because we know a thing or two about arranging fast secured loans, even if you have a bad credit history. We also know what our customers want – the cheapest loans available according to their circumstances, fantastic service and no nasty surprises in the future. We have a huge range of personal loan products available that can allow you to borrow on terms that suit you, including interest only loans, capital repayment loans and fixed rate loans, with terms between 3 and 25 years. If you are looking to borrow a large sum of money in addition to your existing mortgage, we recommend that you start by look at the possibility of a further advance from your existing lender or a complete remortgage. If you have a fixed rate or discounted rate mortgage, check the amount the lender will charge you for settling the mortgage early. Many first mortgage lenders either have very strict criteria in place or no longer offer interest only mortgages. By remortgaging, you may only be offered a mortgage on a capital repayment basis. Generally, a secured loan would usually be completed much quicker than a remortgage or further advance purely due to the process involved. Secured loans can often be completed in less than 14 days from initial application. If you are lucky enough to have taken out your mortgage prior to 2009 when lenders were offering ridiculously cheap mortgages, you may have an interest rate that is just to good to lose. If you approach your existing lender for more money, you may be forced to change the interest rate on all of your borrowing. Secured loan lenders tend to be more relaxed regarding income proof and are more flexible when it comes to income multiples and affordability. Most secured loan lenders will ignore credit problems that occurred over a year ago, as their lending criteria tends to be more flexible. Many mortgage lenders would look at both your credit score and credit file and you may not pass if you've had credit problems in the past. Ultimately, we cannot advise you whether a secured loan is better or worse than a remortgage or further advance, as it depends on your own unique personal circumstances. You should always consider the pros and cons of each of these types of lending before committing yourself, and we recommend you obtain independent, professional advice. If you need advice regarding a secured loan, we are here to help. * from all respondents to our customer feedback surveys in 2015.